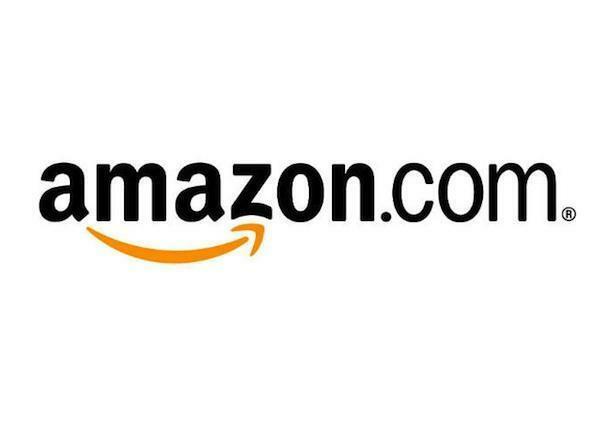 Amazon is reportedly building a smartphone with 3D eye-tracking ability, according to unnamed sources cited by TechCrunch. Reports have surfaced for at least two years that Amazon is developing smartphones, which seems likely given that the online retailer is already into its third generation of tablets with two new Kindle Fire HDX devices. Other details in the TechCrunch report indicate Amazon is also building a second inexpensive smartphone that will launch later this year. That phone runs on software akin to the Fire OS in the Kindle Fire HDX. TechCrunch derived part of its information from an anonymous Hacker News posting that said the model with 3D eye tracking is code-named "Smith." The Hacker News posting said Amazon had hoped to launch the Smith 3D tracking phone already, but engineers encountered problems with both software and hardware and then some people working on the project left the company. The hacker post also indicates the front of the Smith phone has four cameras -- one at each corner of the device -- to track a user's head and eyes and then move the user interface accordingly to give an impression of 3D. Another feature would provide image recognition software that allows a user to photograph a real-world object and compare it to an Amazon product database for a potential purchase. The lower-cost phone could be the same one that earlier reports had said would be free. Amazon in September denied it was releasing a smartphone at all in 2013 and if it did so, it wouldn't be free. TechCrunch reported that the two phones are being developed in a locked-down facility and can't be taken from the building. Amazon didn't comment on the report.